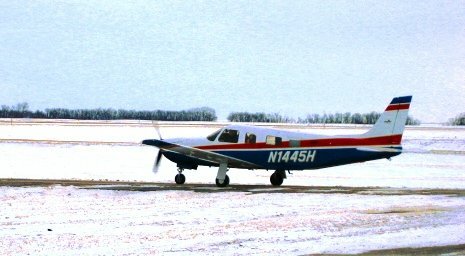 Sometimes the call comes and our CEO chooses to get the parts there quickly via Legacy’s Piper Saratoga. In the wireless world, sometimes service dictates the use of remote runways. This red, white and blue hauler (named “The Patriot”) is equipped for serving the people that keep our world connected. Legacy does not offer commercial flight services, but we sure have the ability to move your job along!